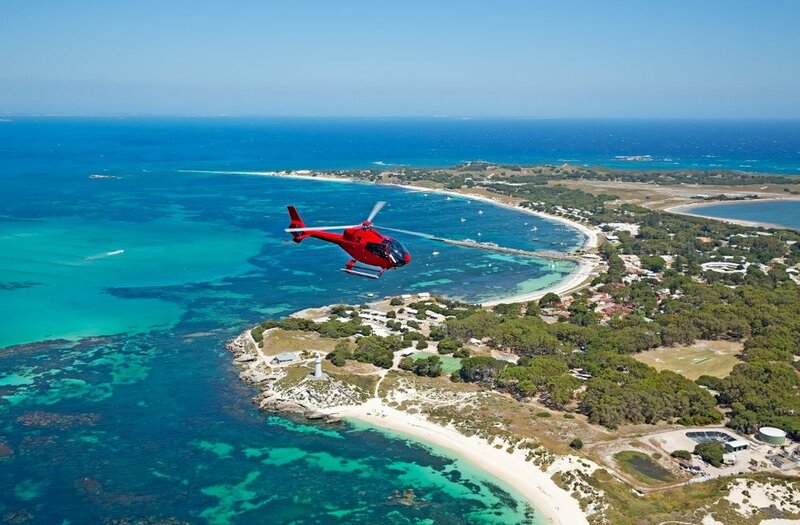 Arrive in style with magnificent views on the way as you take your private helicopter to Rottnest Island, returning to Perth on the Ferry. Please Select “Round Trip” and enter departure and return dates to book ferry for day of your choice below. Arrive in style in your own private helicopter from Rotorvation Helicopters to allow maximum time to explore the island or enjoy a leisurely lunch at one of the islands excellent restaurants. Marvel at the stunning views and visibility that only helicopters can offer. 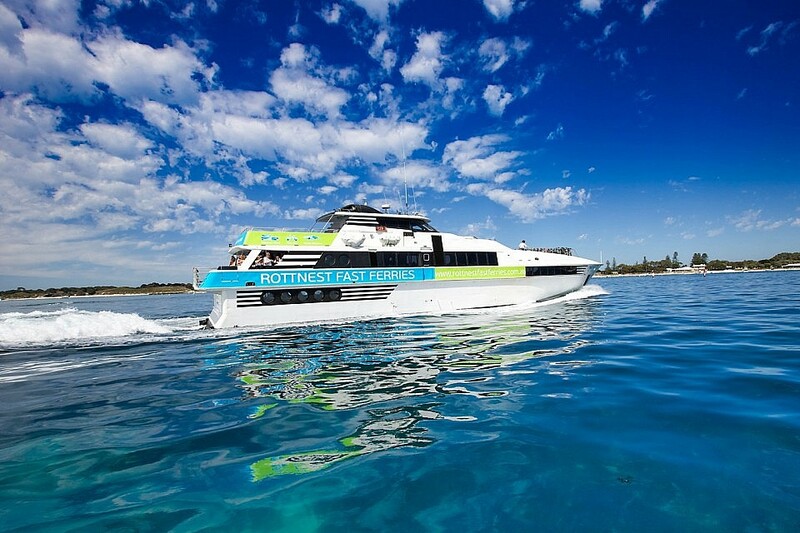 After your day trip or overnight stay you can return to Hillarys Boat Harbour with Rottnest Fast Ferries.